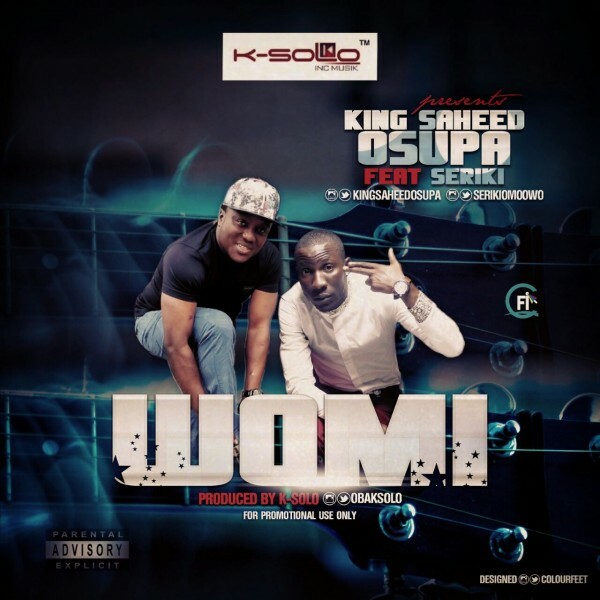 Music Comment: As we gear up for the last quarter of 2015, the Nigerian Fuji KingSaheed Osupadrops a new tune today his Birthday titled “Womi” Featuring Sensational RapperSeriki, which is Guaranteed to Top Charts on Your Playlist and Trend on Dancehalls all over. Released and Produced by ElectrifyingK-solo. Saheed Osupa delivers another new style to his Dancehall Sound. With Vanakula” currently topping charts across the country, Saheed Osupa ups his Ante on this one with Seriki Adding the Finishings.